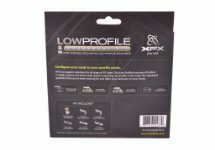 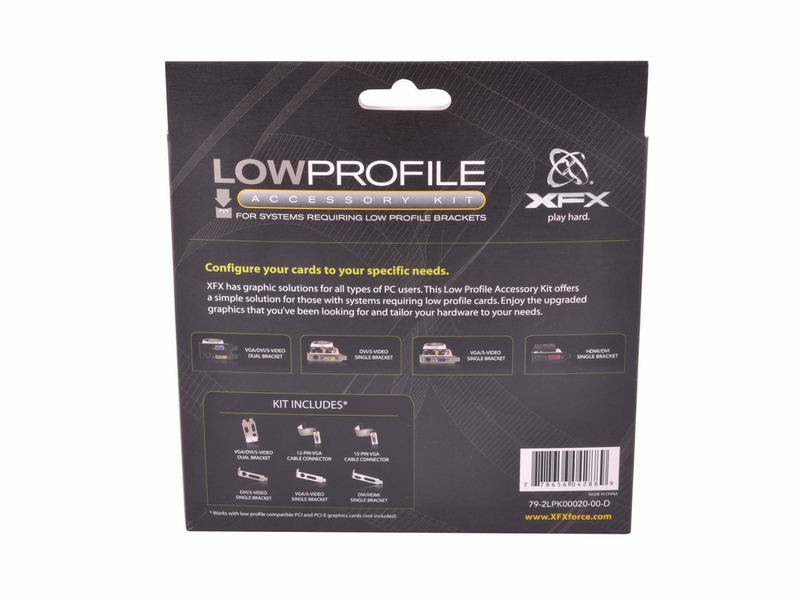 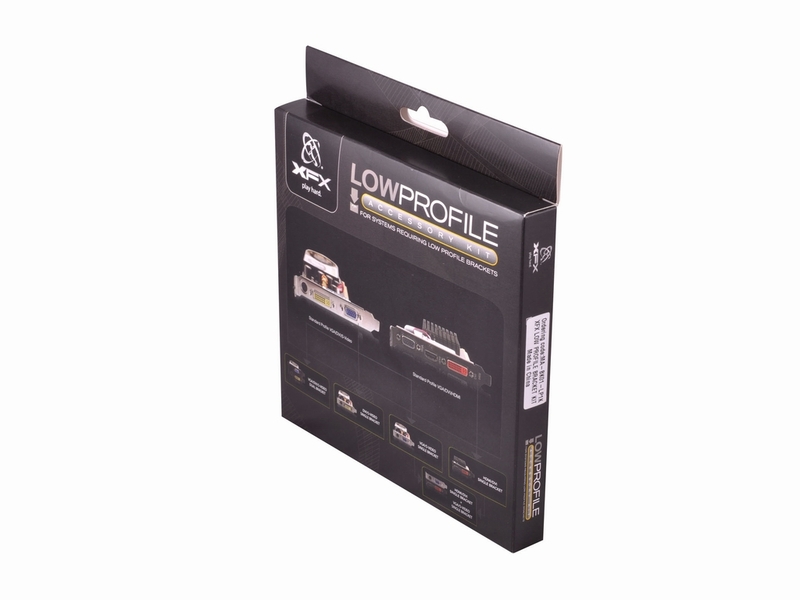 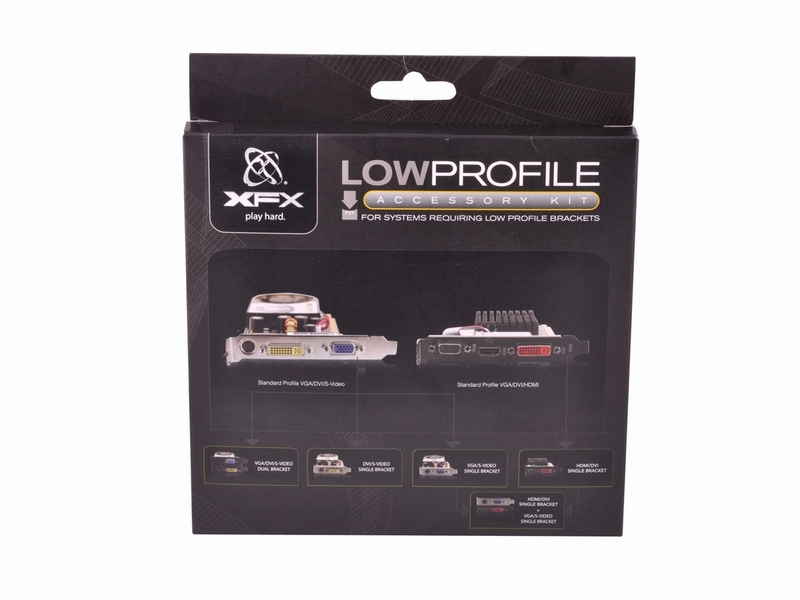 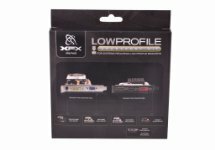 Everything you need to transform your low-profile-compatible XFX graphics card into a low-profile configuration. 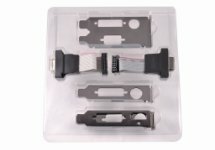 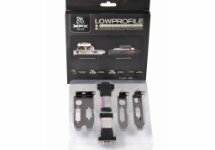 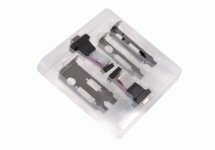 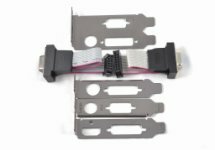 Simply replace the standard bracket with one of the four low-profile bracket options included in the kit. 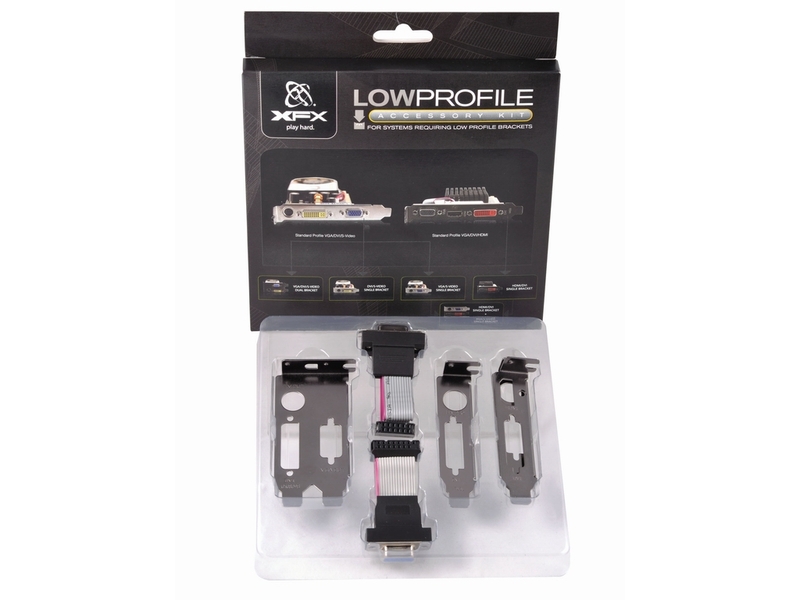 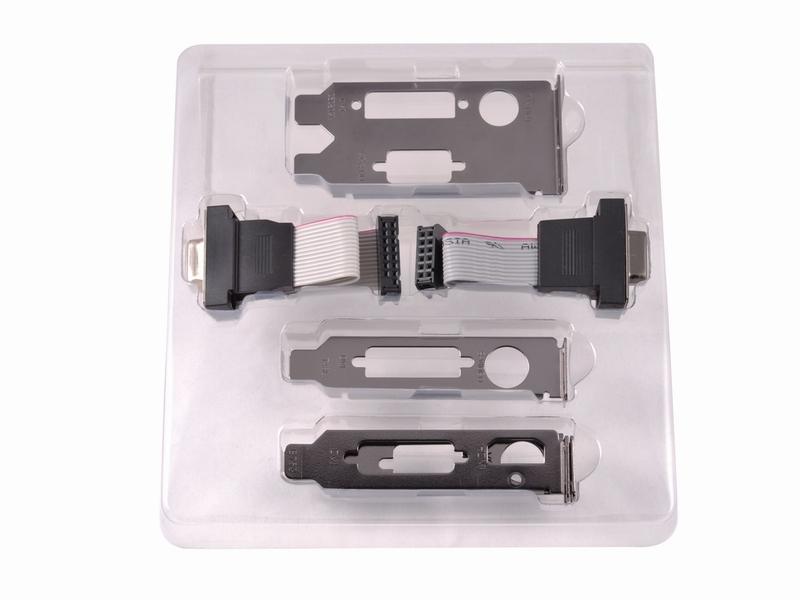 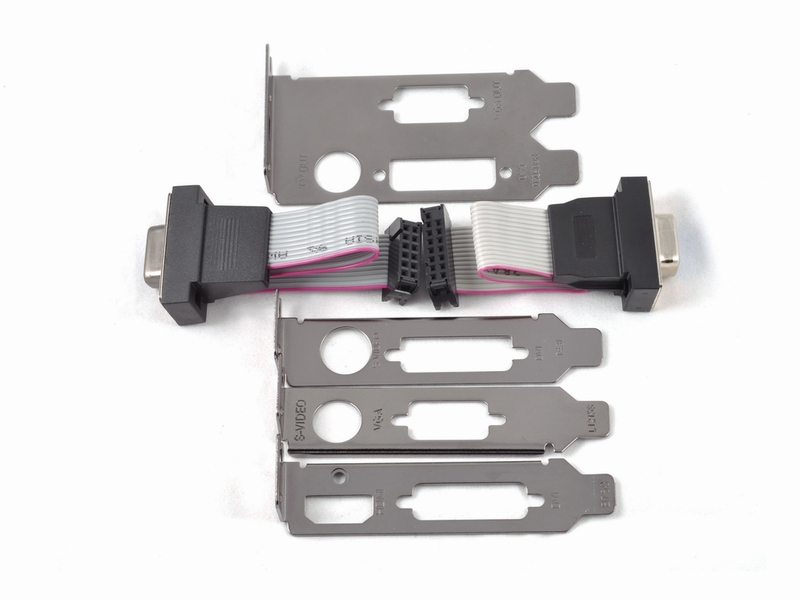 We’ve also included a VGA port ribbon for buyers whose XFX low-profile-compatible XFX graphics card didn’t come standard with a VGA port. 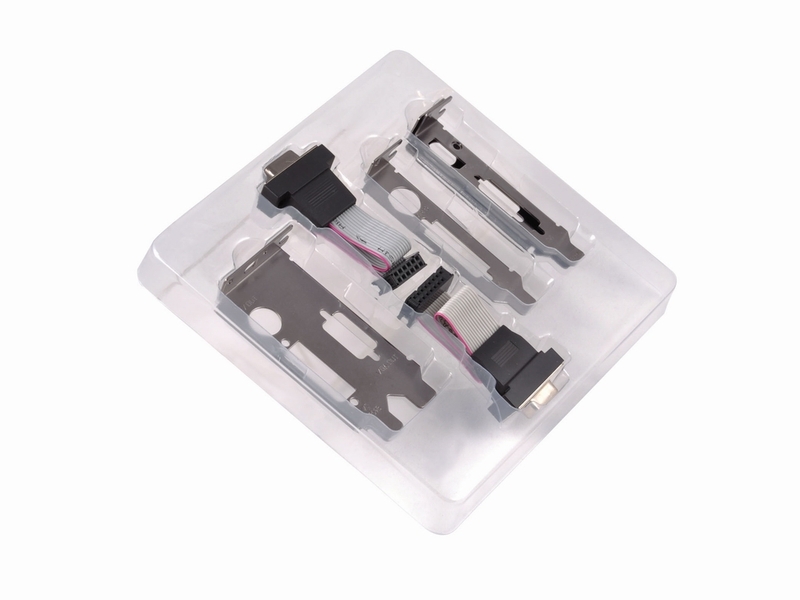 Length x Width x Height (inches): 3" x 1" x 0.5"
Length x Width x Height (inches): 3" x 2" x 0.5"
Length x Width x Height (inches): 4.9" x 0.5" x 0.25"
Length x Width x Height (inches): 3.5" x 0.5" x 0.25"